You found us! 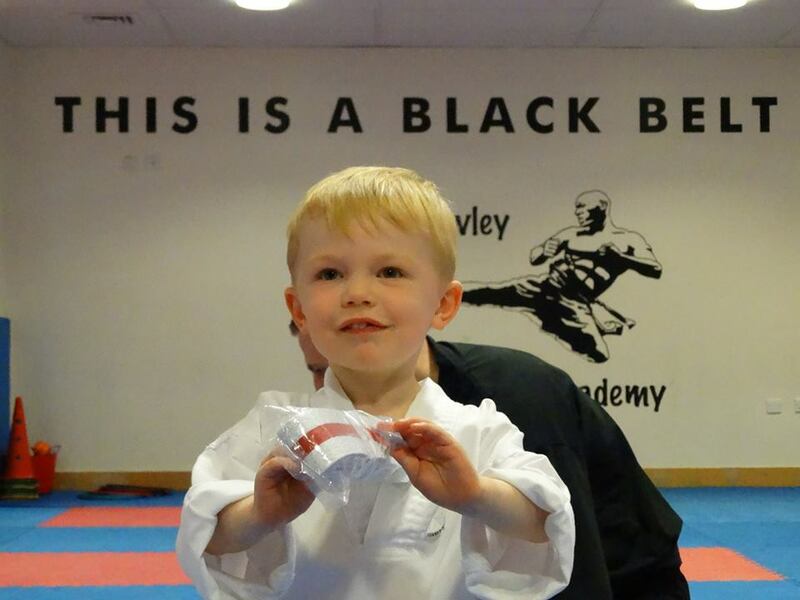 By clicking on our page you have stumbled across our ever growing Family Martial Arts and Fitness centre. 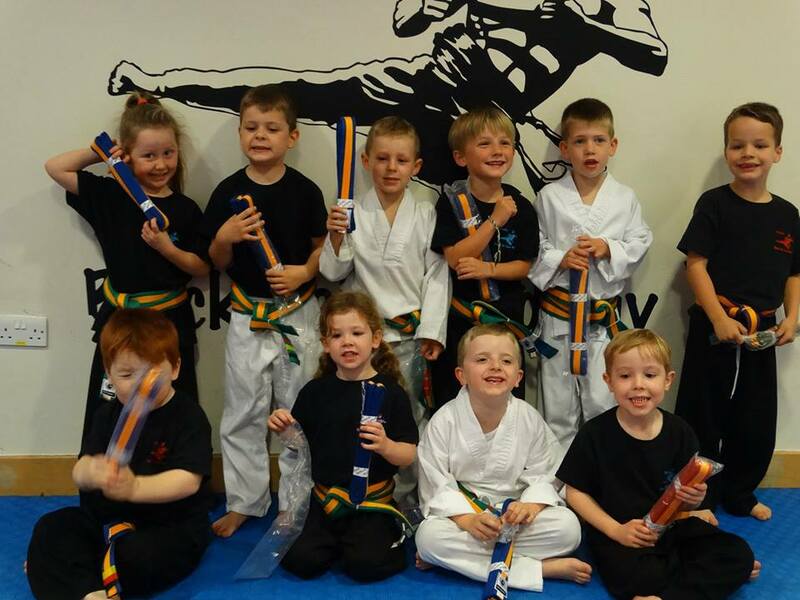 With our style of Karate and Kickboxing, our martial arts classes are suitable for kids aged 4+ all the way to adults. With our instructors fun and energetic approach you will never be short of MOTIVATION and ENTERTAINMENT all while learning LIFE CHANGING SKILLS. 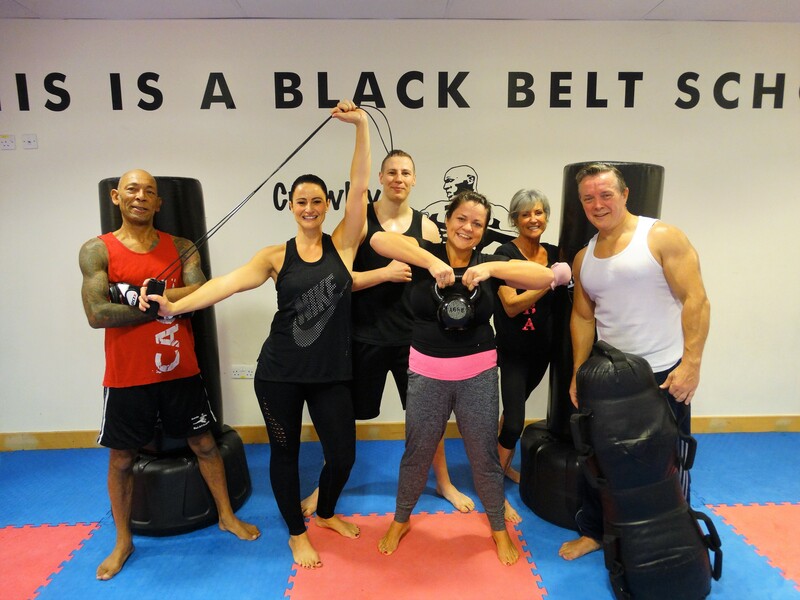 Here at CBBA we specialise in DISCIPLINE, FITNESS, LEADERSHIP, CONFIDENCE, SELF DEFENCE and much more. 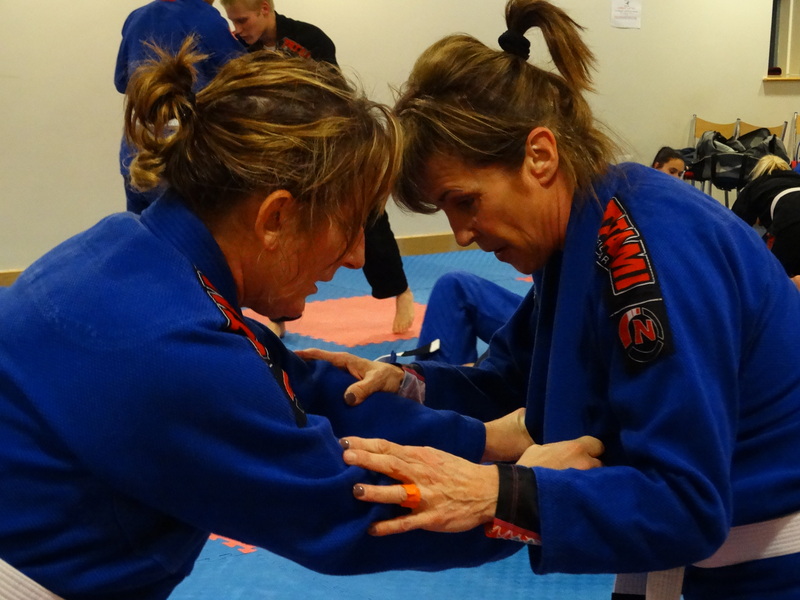 For Adults we offer- Karate classes - including sparring, Brazilian Jiu Jitsu, Cage Fitness and K40 Fitness. 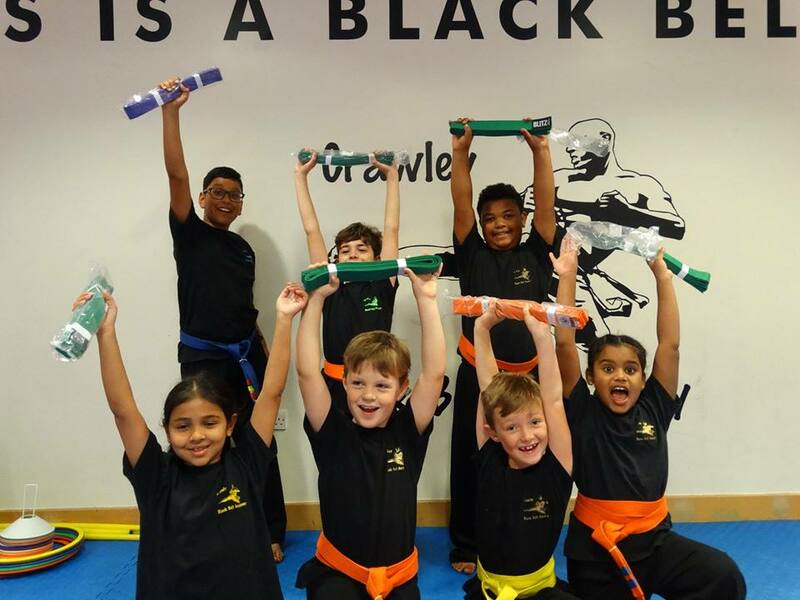 BOOK A FREE TRIAL LESSON AND COME JOIN THE FUN! Super fun classes designed for 3 and a half to 4 year olds teaching core skills such as FOCUS, DISCIPLINE, BALANCE, TEAMWORK, and FITNESS. 6 years and up karate classes! SELF CONFIDENCE, LEADERSHIP, TEAMWORK and much much more. Wanna try something new? Wanna learn new skills? Meet new people? 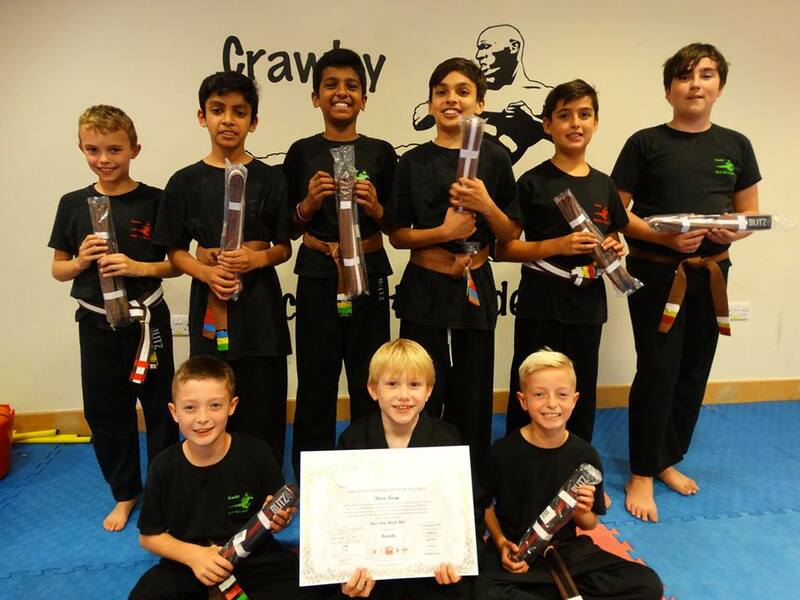 Improve fitness and learn self defence? If you answered YES to any of these questions then you have come to right place. Cage fitness and K40 both 45 minute High intensity classes build to burn fat, build and tone muscle. Brazilian Jiu-Jitsu (BJJ) is a grappling-based martial art whose central theme is the skill of controlling a resisting opponent in ways that force him to submit. 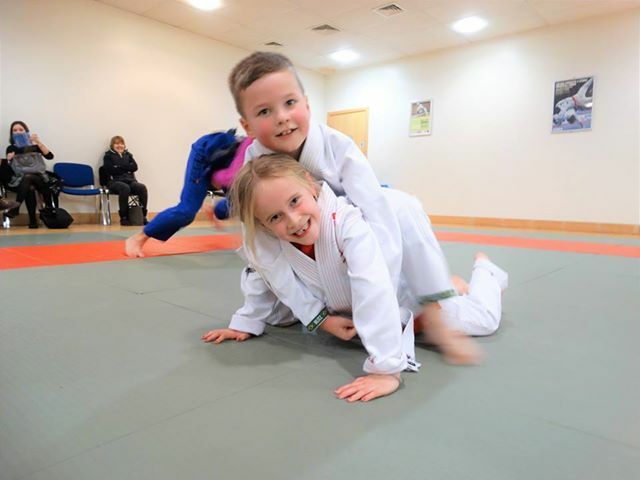 Developing confidence, social skills, building muscle, increasing flexibility and building self-confidence. Come and give us a try!! "Amazing classes my son has come such a long way since he started little ninjas, all the sensei's are fab and really good with the kids, the classes are always so much fun to watch and Austin is so excited to attend every week, after each class he counts down his sleeps till his back with you guys, can't wait to watch him learn and grow under your tuition, we highly recommend Crawley Black Belt Academy to anyone thinking of starting up karate x"
"A huge thank you to both of the Sensei's for a wonderful birthday party for Daniel. Everyone loved it and had a brilliant time even the adults. You certainly made an event memorable for a lot of children and they all really enjoyed themselves. So again a huge thank you. X"
"You will honestly not find a more welcoming and genuine set of people to run a Martial Arts Academy! Wayne and Sue were always so great to me and I will never forget their patience and support! I would like to thank these two lovely people for my training and for giving me the opportunity for a life changing moment in my life. I was supported by the academy for so long I hold the up most respect for everyone within CBBA. Shame I left, loved it there .. best years of my childhood! Recommend this academy to anyone and everyone." 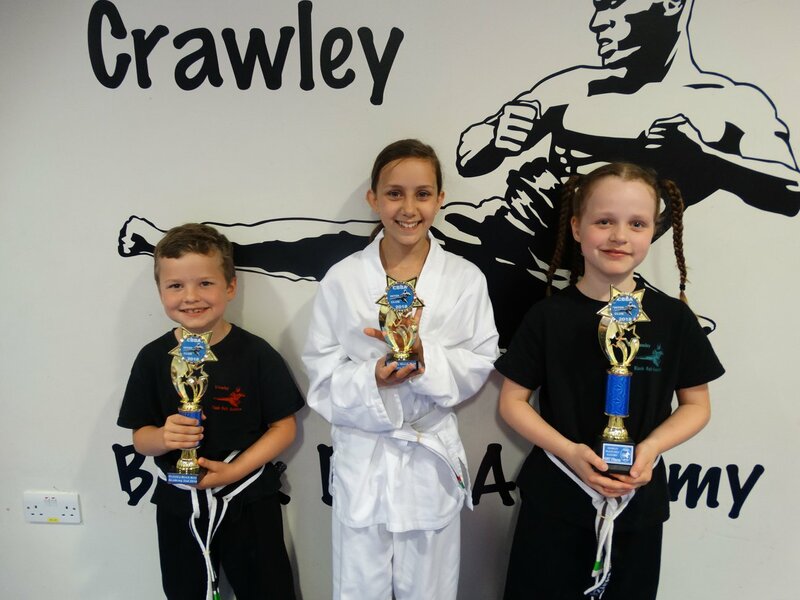 Crawley Blackbelt Academy is a martial arts and fitness centre that has been running for 17 years. 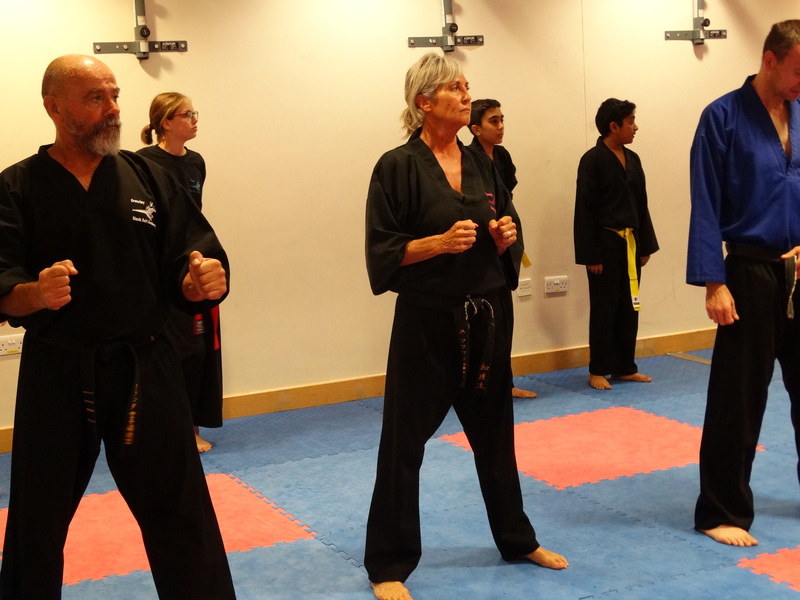 Wayne and Sue first started the academy back in 2001 with only 10 students and 2 classes. Fast forward a few years and they now offer classes 7 days a week and have one of the largest single location schools in the country. Why not come down and learn something fun and new.